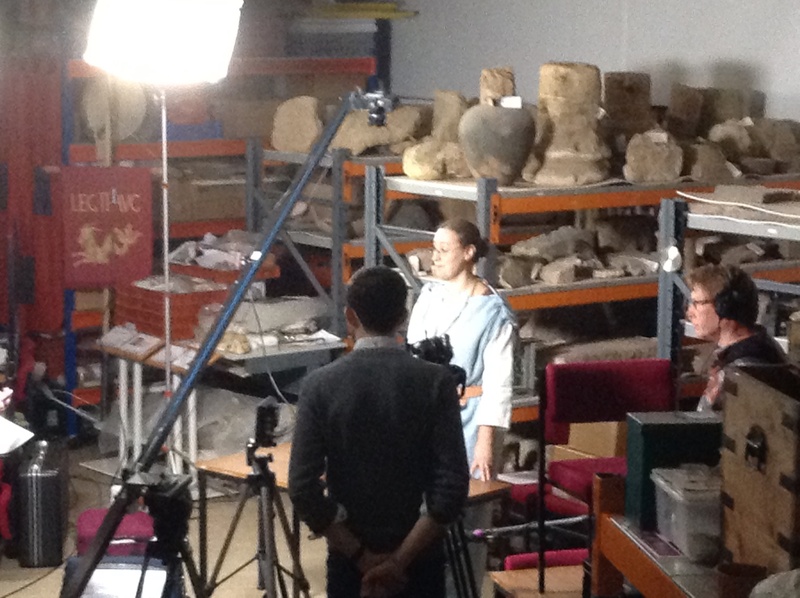 A while ago, Professor Helen King (Open University) offered Dr Patty Baker (University of Kent) and me the opportunity to be involved in an exciting project: a MOOC (Massive Online Open Course) on the topic of Health and Wellbeing in the Ancient World. We had previously worked together on a pedagogical project (an article on the difficulty of teaching sensitive topics such as the history of abortion), and were prepared for a new collaborative challenge. Several months down the line, the MOOC is in the final stages of writing. We chose to organise our material in the ‘head-to-toe’ order, which is the structure so often adopted in Greek and Roman medical texts. We cover a huge variety of themes and topics, in what we hope will be an original and informative introduction to ancient medicine. I was particularly keen to introduce as many recipes as possible into the MOOC material. We did so both in written sections and in video ones. 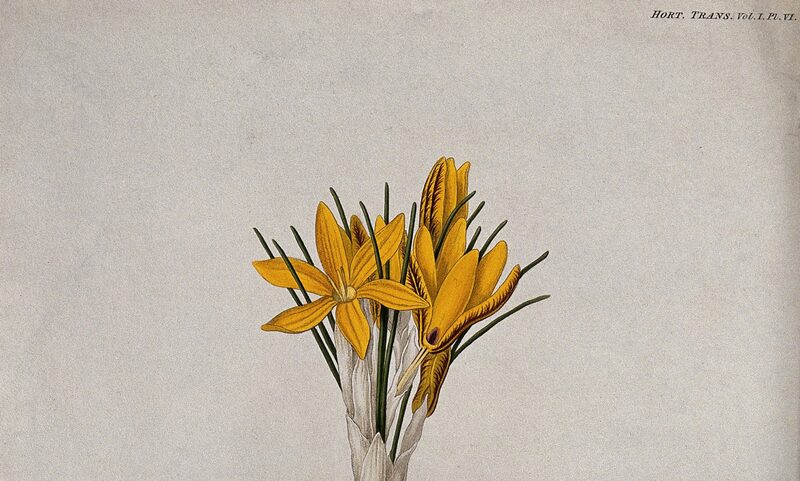 For the film sections, I chose to recreate two ancient recipes: that of a collyrium (an eye remedy) found in Galen’s pharmacological writings and an oxygarum (a recipe supposed to aid digestion) found in Apicius‘ cookery collection. 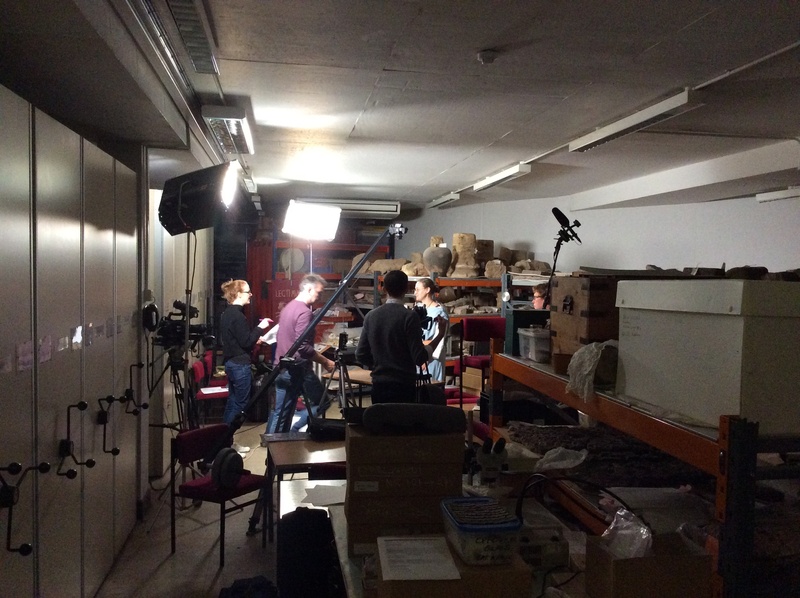 The wonderful National Roman Legion Museum at Caerleon (South Wales) was kind enough to host the filming. They provided us with authentic looking Roman pots to put all the ingredients in, as well as a costume – complete with winged-phallus amulet – for me to wear. I believe being in costume greatly helped me feel slightly less nervous. Of course, I could use neither white lead nor opium, which are dangerous substances. I substituted the former with zinc, and the latter with a white powder. As someone who has experience recreating ancient recipes, I knew exactly what to expect: the ingredients mixed together with water would take on a consistency similar to a very thick shaving foam. But, while photos can illustrate this point, they can’t do so as powerfully as a film. Like so many ancient eye-remedy recipes, this one omits to state that the preparation has to be left to dry, a process which I discovered takes at least 24 hours… Fortunately, I had tried this at home a few days before the filming! Once the preparation is dried, it can be crumbled, and a small amount is then applied to the eye. But to what part of the eye, and how exactly? I knew that the part of the egg to use is the white (I can now add ‘can separate an egg in a highly stressful situation’ to my CV), but I did not know whether to dip my finger in the crumbled remedy first and the egg second, or vice versa. Helen King and I had a quick chat, and decided that the egg came first! Preparing that recipe was very simple. Instead of using an ounce (a relatively large amount), I used a spoonful of each ingredient. 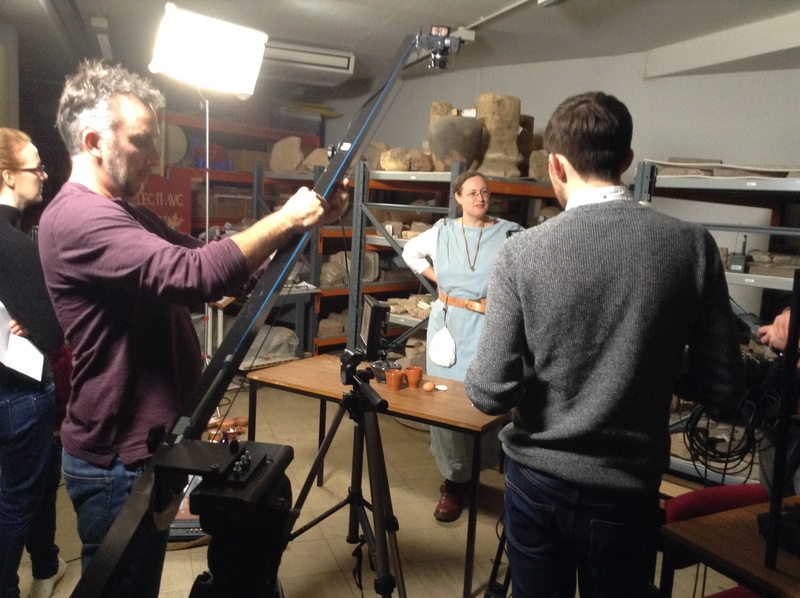 I confidently announced to the camera that Roman medicine was ‘all about proportions’ merrily throwing spoonfuls of ingredients into a mortar. I failed to notice that I had been rather heavy handed with the pepper. Of course, the crew insisted that I should try some of my wonderful aid to digestion. I obliged – the things that one does! The preparation tasted surprisingly sweet, until – that is – the pepper kicked in. I am sure my face pulling will be much appreciated by the MOOC learners! I was left with a fishy, fiery taste in the mouth for several hours. Perhaps the Romans were wired differently from me, but I suffered from heartburn for the entire afternoon. Health and Wellbeing in the Ancient World, a Future Learn MOOC, will start on February 6th, 2017. You can read Helen’s thoughts on writing a MOOC here. Thanks Helen! The Great Roman Bake-Off would be fun. I had a similar experience recreating a medieval cough medicine for a talk I was giving. It consisted of honey and a variety of spices and herbs, but I believe it was the pepper that made it such an eye-watering dose. We renamed it ‘Pepperup potion’ after the equally vicious cold cure in one of the Harry Potter books. That is a great name! The combination of pepper and fish sauce made the oxygarum rather unpalatable. I’ve enrolled to that MOOC and I found you through the video which I enjoyed a lot. That is lovely to hear. Thank you!